Which audible should I get? 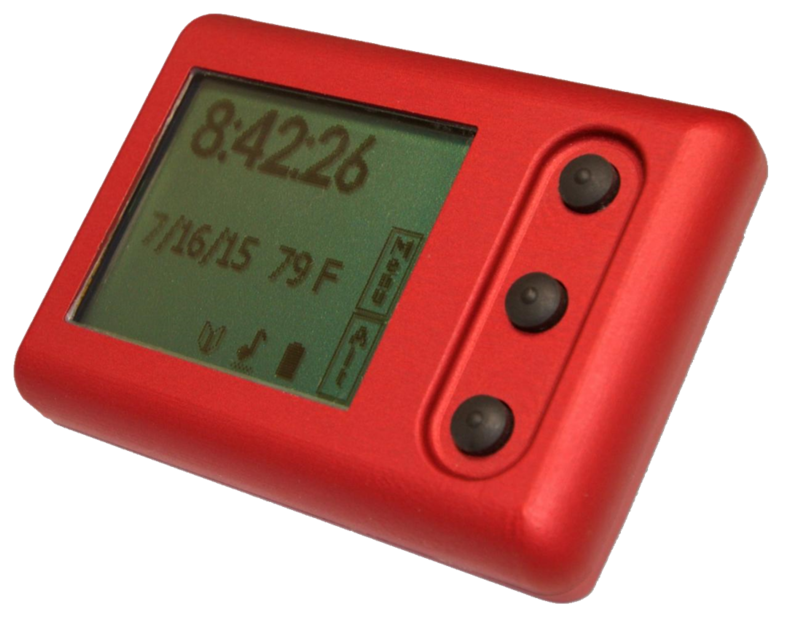 Audible altimeters are an excellent addition to your skydiving equipment and can provide really useful information both in freefall and under canopy. 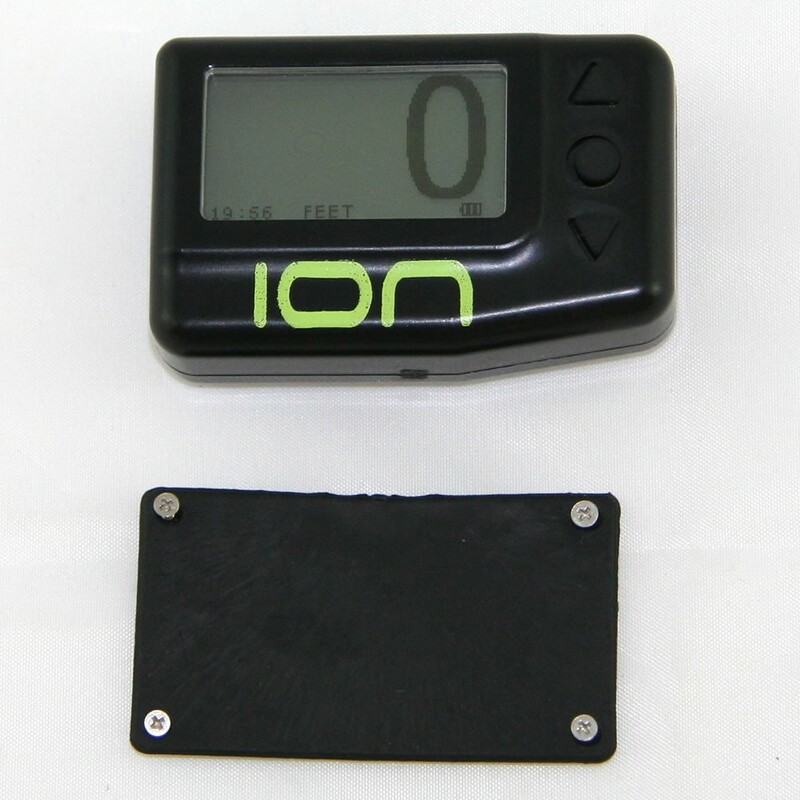 There are many options available with different features and different price ranges - so which one should you get? Do I need an audible? 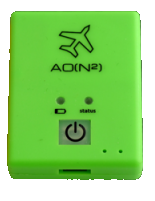 The BPA Operations manual stipulates that AFF and tandem instructors are required to jump with an audble altimeter when making AFF or tandem descents (Section 6, P4.4), and many dropzones stipulate that audibles are required for certain disciplines (e.g. 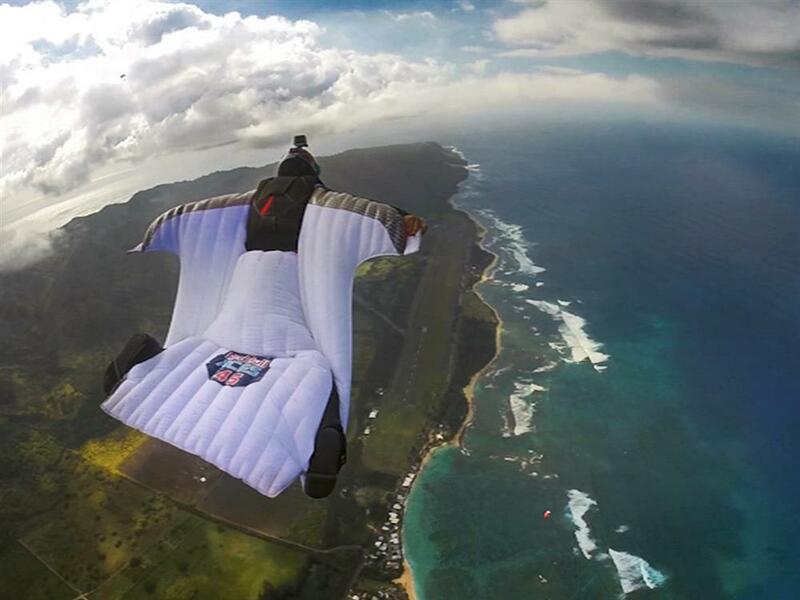 freeflying or wingsuiting) - check your local SOPs or ask your Chief Instructor for more information relevant to your situation. 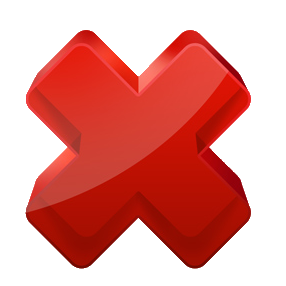 For student skydivers and those undertaking training for FS1, audible altimeters are generally not recommended. Altitude awareness should primarily come from use of a visual altimeter, and adopting an audible too early is likely to result in a reliance on the audible and poor visual altitude awareness. If you are a student or training for FS1, we recommend you consult with your instructor or coach before making a purchase. What features am I looking for? Freefall alarms (high speed alarms) are the most commonly desired feature and are present in every popular model on the market today. These are usually used to signal break-off, deployment, and a hard deck. 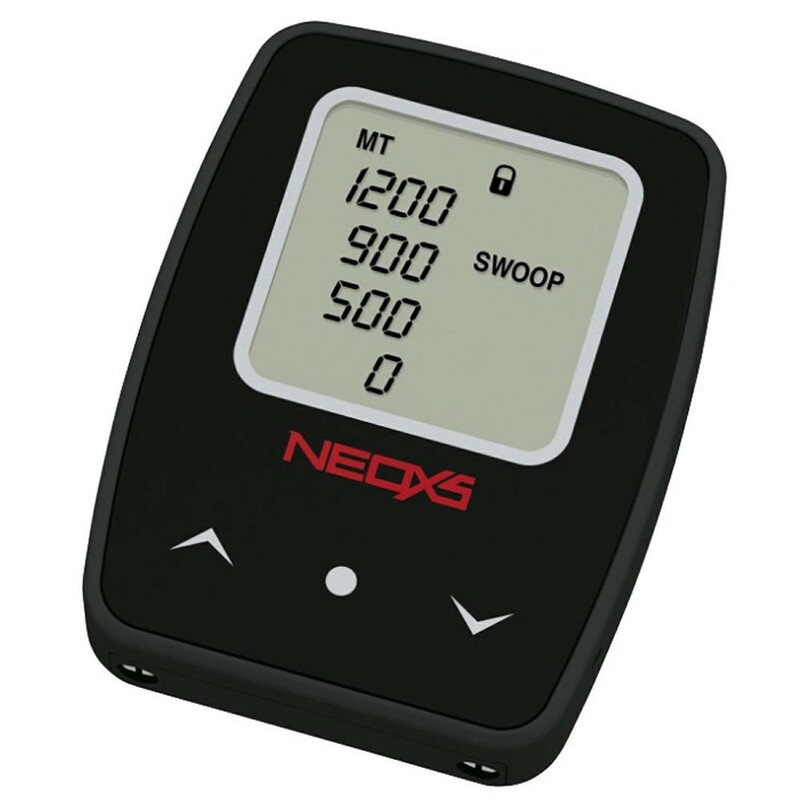 Canopy alarms (low speed alarms) are becoming increasingly common, usually used to indicate the start of the downwind leg, the turn to base leg, and the turn to final. This means that the canopy pilot can have consistent turn heights while maintaining all round observation. 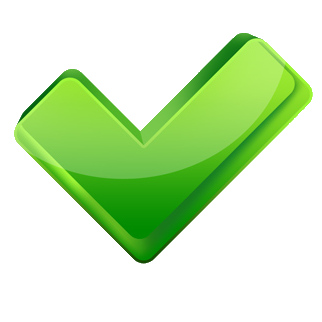 Logbook functionality is popular amongst skydivers who jump regularly but may not have the time to write up their logbook between each jump, or those that desire more accurate information such as exit altitude or freefall time. 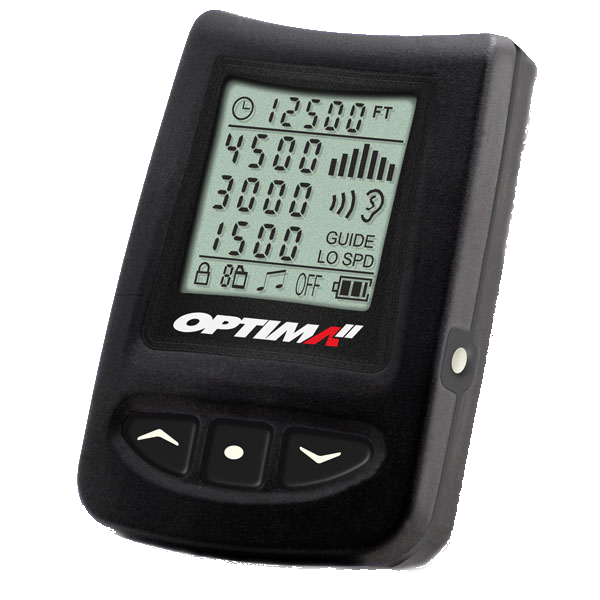 For the new skydiver looking for their first audible altimeter, the Optima II and Solo II are the most popular choices depending on budget and interest in canopy flight. 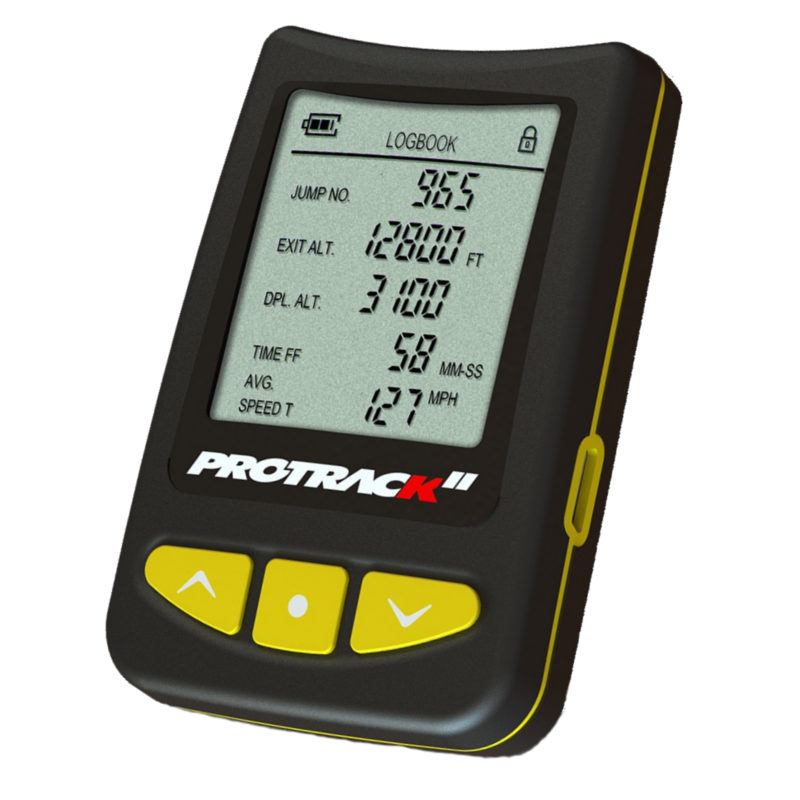 For the more experienced or professional jumper, the Protrack II and Atlas are more popular due to their logging features. 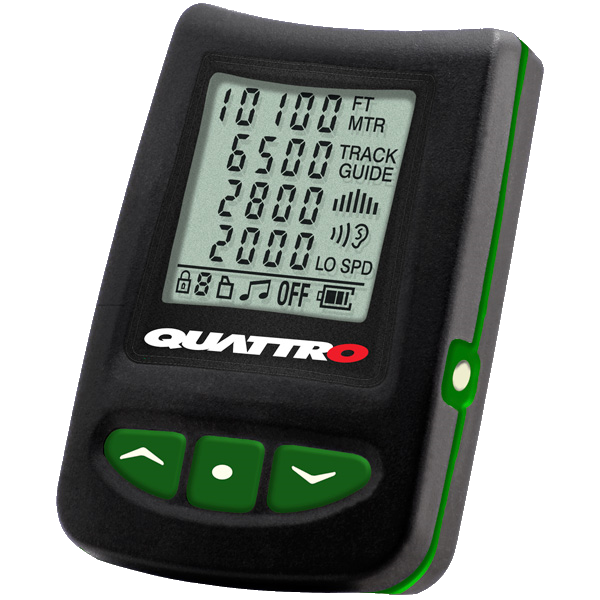 For bigway organisers and AFF instructors, the 4th alarms provided by the Quattro, Protrack II and Altas make these popular choices. 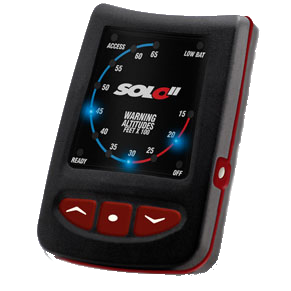 For the freeflier or 4 way competitor looking for a second audible for redundancy, the Solo II is a popular budget option. For those with a dedication to canopy flight (particularly swoopers), the Optima II and Atlas are favourites for their countdown alarms. 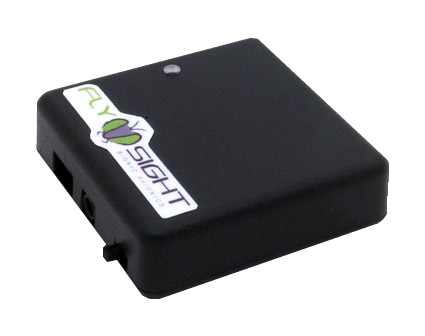 The Flysight is a specially designed audible for wingsuiters, providing real time audible feedback on glide-ratio, and horizontal and vertical speed, therefore not used quite in the same way as the others mentioned above. Ultimately, every individual skydiver has different requirements, so take the time to research what each one does and compare it to what you need. We have demos of the popular models available for free use for the day from our stores at Dunkeswell and Headcorn, so why not drop in and give one a try?